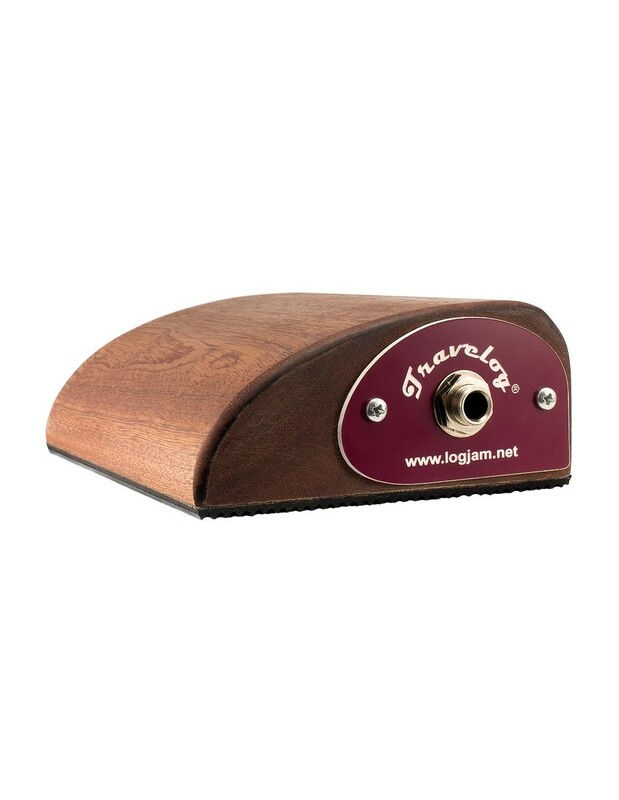 Small enough to fit into the accessories compartment of any average guitar case, the Travelog plugs into a PA or bass amp with no batteries required, making it perfect for use on stage. 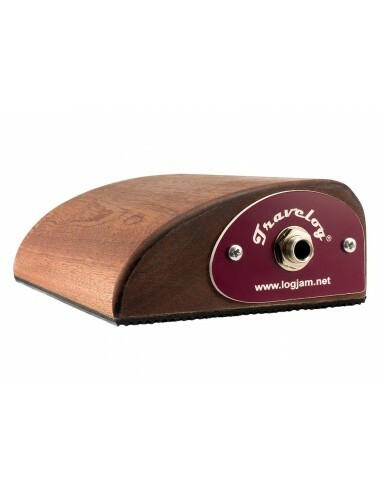 Similar to the "Mississippi Drum Machine" percussion box used by Seasick Steve, the Travelog is well suited for American blues and folk styles, especially when played alongside an acoustic guitar. However, it can work with a wide variety of instruments and genres, limited only by your imagination.